In this comedy, two high school seniors go on a quest to score some alcohol for a house party near the end of their last year of school. Determined to enter college as grown-up guys, the two nerdy kids subject themselves to all kinds of wacky misadventures. Michael Cera and Jonah Hill star. 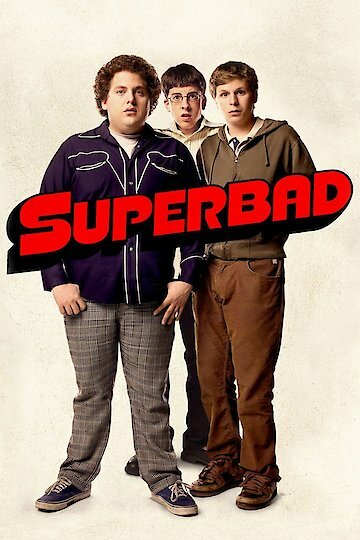 Superbad is currently available to watch and stream, buy on demand at Amazon, Vudu, Google Play, FandangoNow, iTunes, YouTube VOD online.